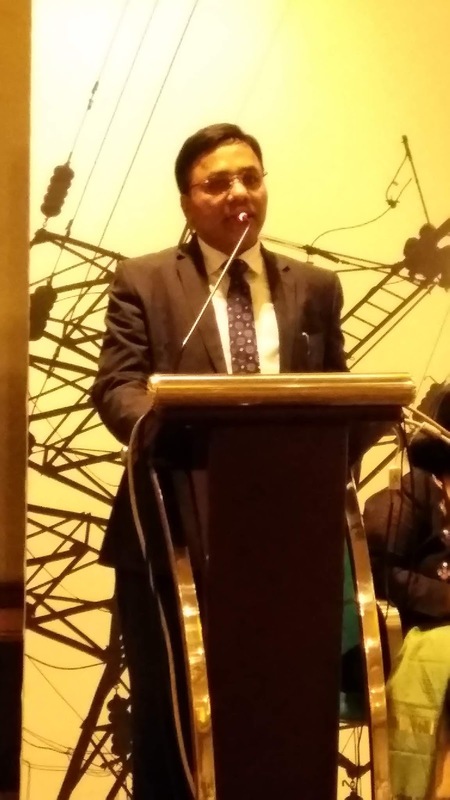 Sterlite Power, a global power transmission company successfully completed India’s first live-line project in Bengaluru. The company successfully undertook the reconductoring of a 66 KV transmission line connecting to Bengaluru’s electronic city under live-line conditions. The project uprated the existing line to double its power transfer capacity. High-performance conductor installed in the lines will provide better clearance from the ground and nearby buildings. Most Indian cities are witnessing rapid urban evolution which has spurred an exponential power demand. 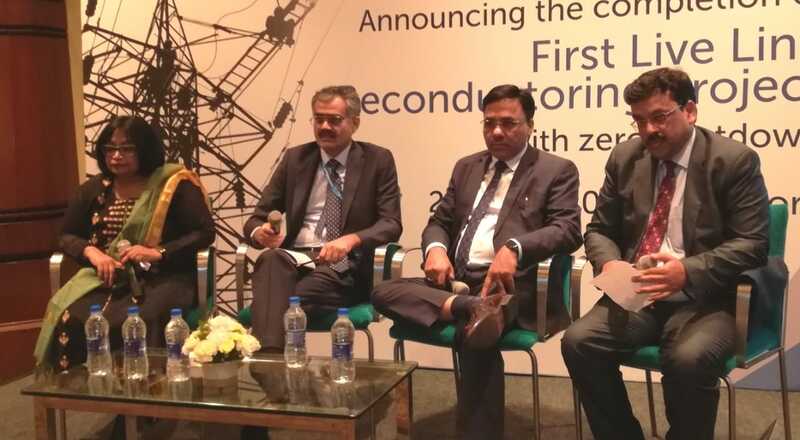 Added to this, aging infrastructure, lack of space to set up green field transmission projects are some the challenges in providing 24X7 power for all. Similar challenges were witnessed in Bengaluru as well. Hence, the state requires upgrade/uprate of its transmission assets to help in increasing the power transfer capacity in a short period of time, that too without shut down.